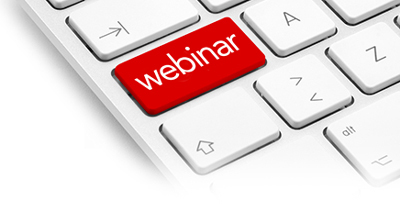 Kaiser invites you to join us for a 45 minute webinar on features and benefits of large spot size representative sampling with the Raman WorkStation™. During his presentation Product Specialist Dr. Sean Gilliam will walk you through general benefits of the large spot ability, high-throughput screening (HTS), sample screening with selective spot mapping, and the benefits of tablet and capsule transmission. Dr. Gilliam will also discuss applications which highlight the advantages of large spot and transmission capability. The webinar will conclude with a question and answer session.